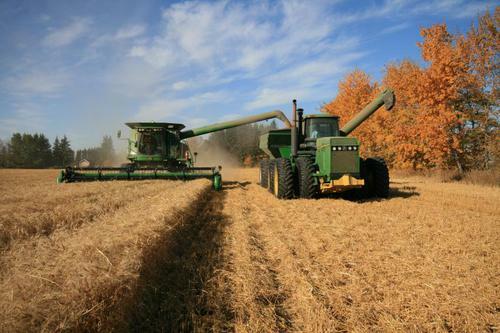 Canada’s farming sector enjoyed a record income of $14 billion last year according to aggregate net cash income projections from Agriculture Canada. The figures are part of the department’s outlook for the farming sector which predicts a lower $13 billion for 2015 due to bumper US crops last year and higher world stocks. However the lower value of the Canadian dollar will help farmers remain competitive.